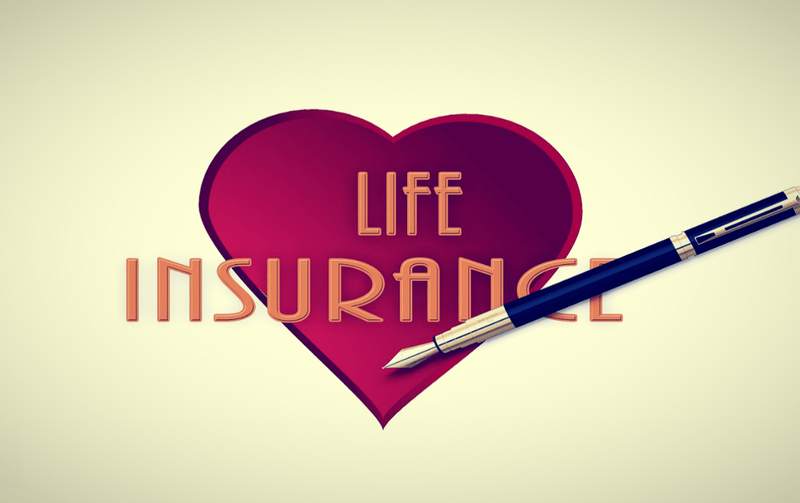 Life insurance is a type of long-term insurance to ensure payment of money to insured under a contract when there is a risk or maturity event. Each object is designed specifically for an insurance contract. Very special insurance packages are best designed for each customer, depending on the financial condition and future financial needs of customers. According to some documents, based on 4 criteria to divide the types of insurance, the current life insurance companies in Vietnam are also very diverse in insurance products. Insurance for children: mainly products that have both health care and saving children an education fund when they go to college or graduate. Pillar insurance: Mainly products with comprehensive protection, investment products, for the breadwinner who want to take care of health, financial protection for the whole family. Pension insurance: A product that both protects and accumulates retirement funds when you are old, for those who have a need to save retirement funds to ease old age. Targeting is the most popular form of life insurance companies in order to offer the best insurance benefits for target groups. Personal insurance: A type of insurance that takes the form of an individual insurance participant. Individuals voluntarily participate in 1 or more insurance contracts. With this insurance, the main insured can purchase additional products for family members on the same contract. Group insurance: A type of insurance in the form of collective participation with a list of individuals who are insured. Usually the group's retirement insurance products like Manulife's Retirement Title, Bao Viet Life's Pension Insurance. Term insurance: A type of insurance that is insured for death occurring during the period specified by the contract. Term insurance is also known as temporary insurance or life-term insurance. Accordingly, if the death does not occur within the prescribed time, the insured person will not receive any money. If the death occurs within the validity period of the contract, the BH shall be responsible for paying the insurance amount to the designated beneficiary of the BH benefit. For example, BIDV MetLife's Term Insurance product. The insurance fee is low because it is not necessary to set up a savings fund for the insured. Lifetime insurance: A type of insurance whose insurance period is not determined and the sum insured is paid to the beneficiary when the insured dies. Currently this type of insurance also guarantees to pay the insured as soon as they live to 99 years of age as Prudential insurance, manulife insurance has 4 new products, ACE Life Vietnam has lifetime insurance .. .
Purpose: Ensuring income to stabilize family life and financial protection, creating and starting a business for the next generation or caring for children when they grow up. Is the type of insurance that BH insurers commit to pay regular amounts over a specified period of time or throughout the life of participants. If the insured dies before the payment due date, no money will be paid. Recurring benefits for the insured during the specified time or until death. If the periodic allowance reaches death, the time is not determined. Secure fixed income when retiring or when your age is weak. Reduce the need to depend on social welfare or children when old age. Sponsor living standards in the remaining years of life. As a combination of insurance and savings, the insurance amount will be paid when the insured person dies or lives to the maturity of the contract and the pre-determined insurance term. Insurance will be paid at the maturity date. This mixed life insurance includes a combination of risk and saving factors, so it is widely applied in most countries in the world in general and Vietnam in particular. And any insurance company in Vietnam has this insurance. The amount of insurance paid when the contract expires or the insured person dies during the insurance period. Insurance fees are normally paid periodically and remain unchanged throughout the term of insurance. Can be divided interest through investment insurance and can also be refunded when no conditions continue to participate. Life insurance helps care for and protect families against all risks, helping their children to study successfully, helping your career to be sustainable, making your old age comfortable. The purpose of life insurance is a guarantee, mutual support. Accordingly, the amount paid to relatives and families of the insured when unfortunate at risk will help relatives pay huge expenses such as medicine, funerals or money to to settle down. Insurance brings you income to feed your children to school when unfortunately you encounter risks such as illness, accident ... loss of working ability. Life insurance is a form of regular and disciplined savings. When deciding to buy a life insurance policy, small monthly fees are considered as regular expenses such as meals, electricity, water ... and the agent is a regular person. remind and collect this money. Thus, understanding what life insurance is and the types of life insurance currently help you get the most overview and easier to choose the most suitable insurance product yourself.